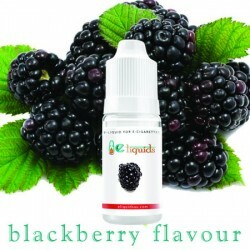 Raspberry is a fruit which can be eaten and it grows mainly in the northern hemisphere. 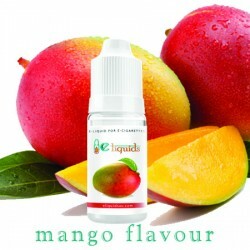 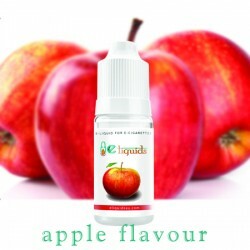 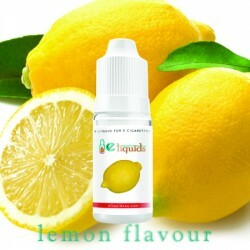 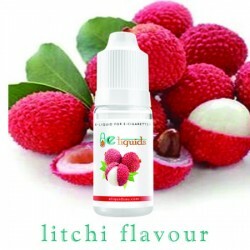 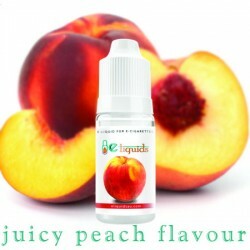 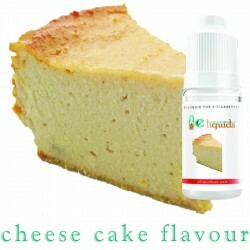 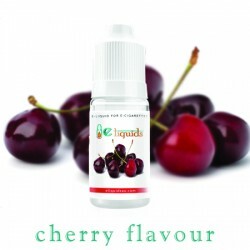 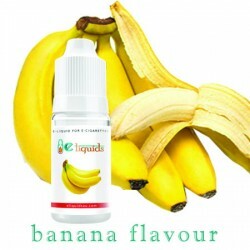 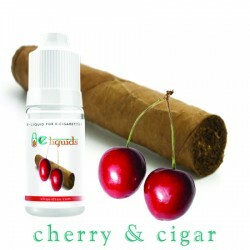 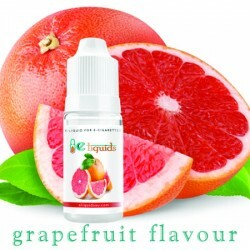 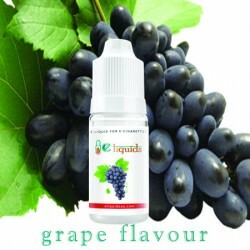 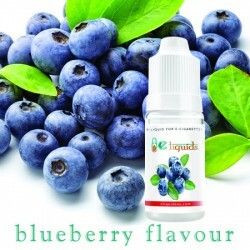 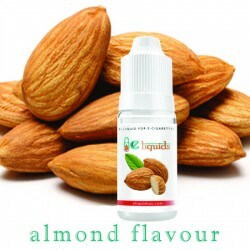 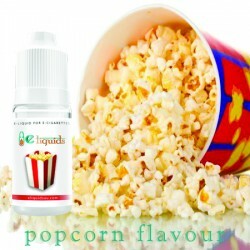 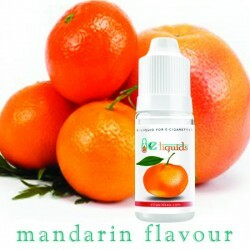 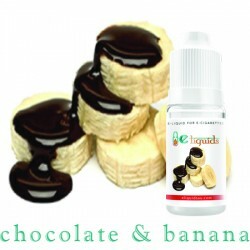 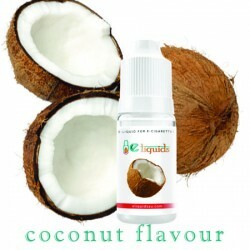 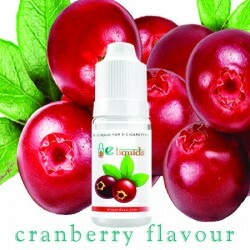 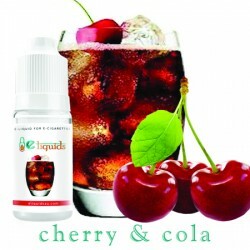 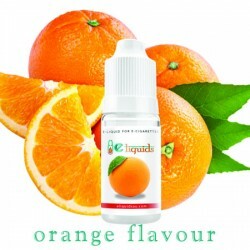 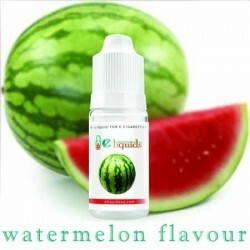 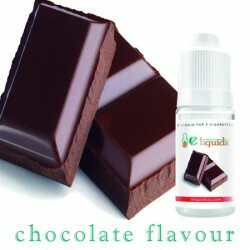 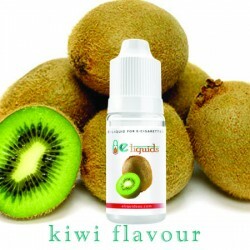 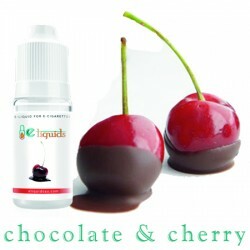 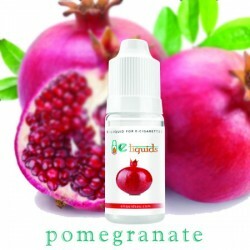 It brings the sweet berry taste into your mouth every time you use this e-juice. 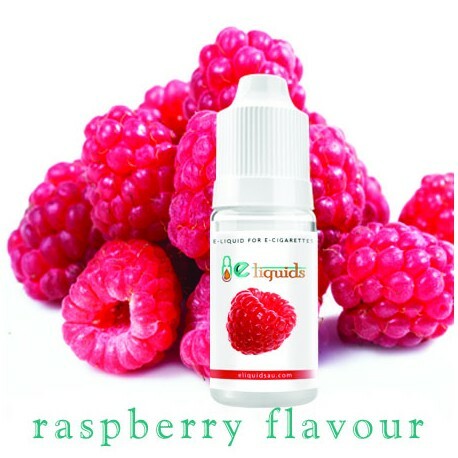 People who are really choosy about their tastes, and those who have a special fondness for raspberries, are going to love this flavour.